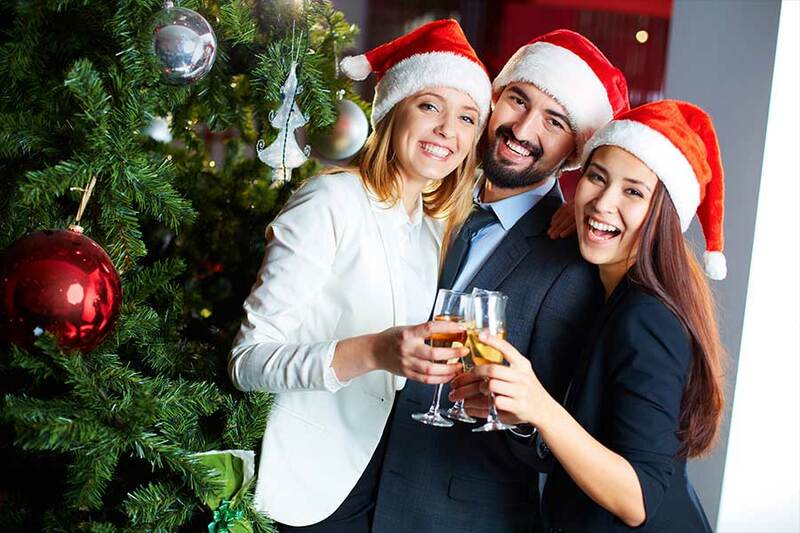 Whether it is the annual holiday party or just a special occasion – Let Kevin Smith Transportation Group organize the transportation and let your team focus on managing a great event. 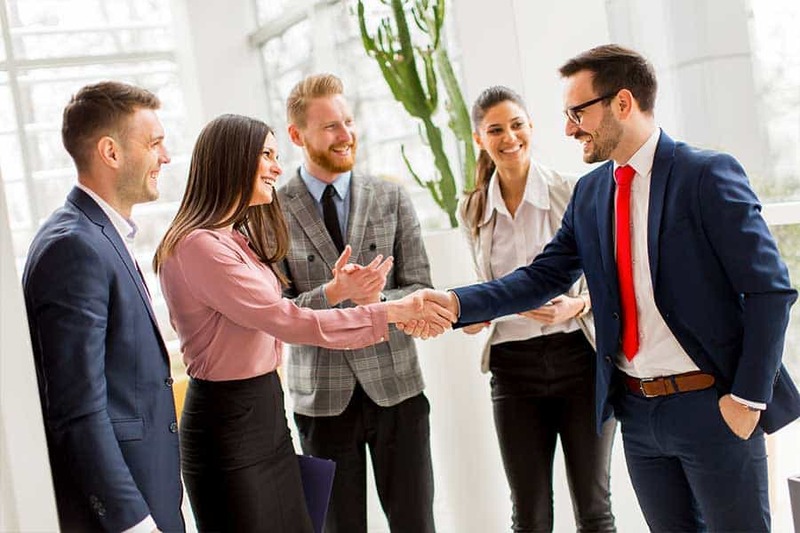 Need to move your client’s Senior Leadership Team to another facility for a Sales Meeting – KSTG will coordinate with Chauffeured Vehicles that will deliver seamless travel for the entire group. 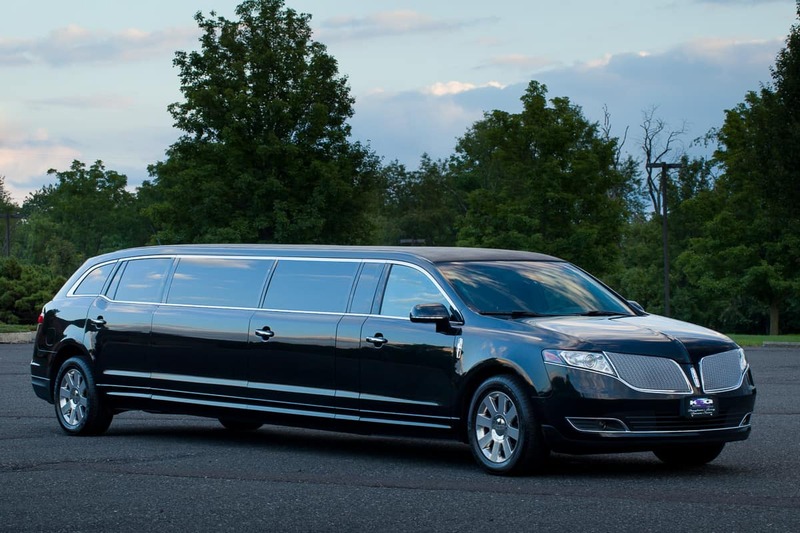 Looking to arrange some VIP travel for a client – Consider the ultimate luxury of a Lincoln MKT Stretch Limousine, Luxury Sedan or SUV delivering your clients to your facility.